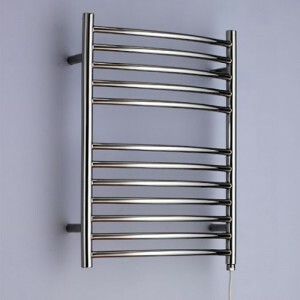 Home » Posts Tagged "dual fuel"
Sussex stainless steel towel rails are the highest quality bathroom towel rail that money can buy why? they are made from the best materials (stainless steel) and with the best engineering that Britain can muster yes “made in Britain” Sussex to be precise. 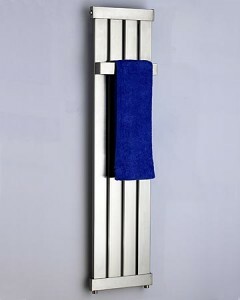 The benefits from stainless steel for building heated towel rails for the bathroom and cloakroom is that they will nor rust or rot hence a 25 year guarantee, the heat output is 25% more than a chrome towel rail and they are more environmentally friendly being that they are made from 95% recycled material. They are available in a variety of sizes and can be supplied as electric only, dual fuel kits are also available so you can run off of central heating and in the summer months electric to keep those towels toasty all year around. Prices start from as little as £139.00, for the best prices and to view the whole selection visit Tapstore.com here. Jis have long since been producing the Sussex range of Stainless Steel towel rails like this stunning Arun as shown with a towel hanger attached, why pay more for stainless steel? 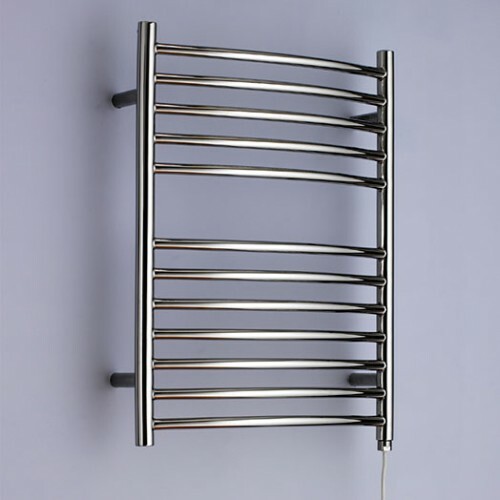 Stainless steel produces up to 25% more heating output than a Chrome towel rail, also it does not rust as most towel rails on the market today are made from mild steel with either a chrome or white finish they will eventually rust and in untreated heating systems quite quickly. All of their models are available in three formats central heating/hot water, electric or dual fuel and are suitable for use in any plumbing system including open systems.